Sunrooms Express Knoxville is a professional patio cover contractor serving Knoxville, TN and the surrounding area. 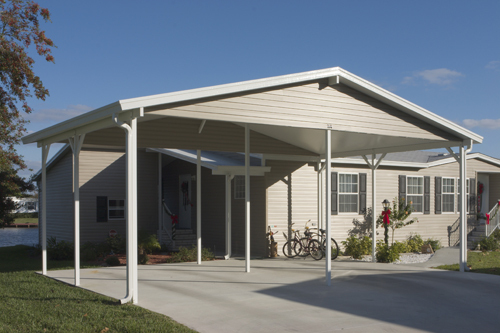 If you are in the Knoxville area and are considering building a patio cover on your home, you’ve come to the right place. We utilize the highest quality materials and work with you every step of the way while building your new patio cover. There is almost no limit to the patio covers that we can build, and it is our goal to make your dreams a reality. 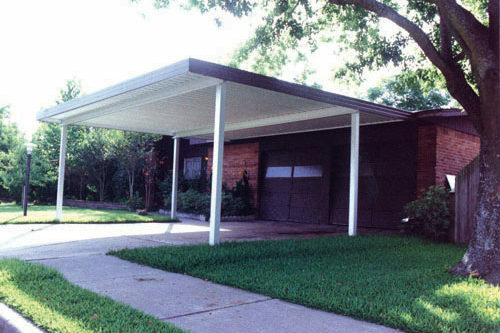 A beautiful wood patio cover can provide that patio retreat you are looking for. It also offers you an ideal shaded area from the Knoxville, TN. heat. 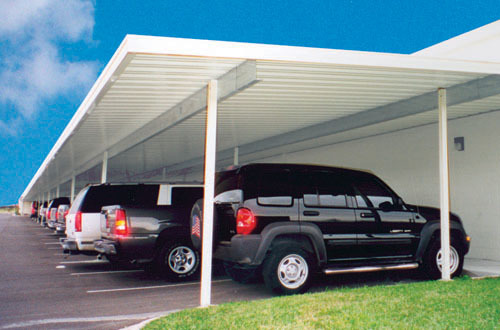 We offer free standing patio covers or patio covers attached to existing structures. We will customize your patio cover to help define the overall tone, comfort, and feel you are looking for in your backyard environment. 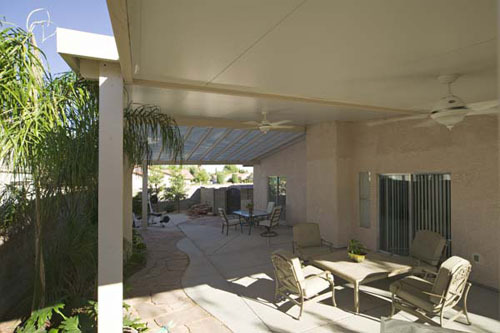 Your custom designed patio cover can be stained or painted to create a one of a kind look. 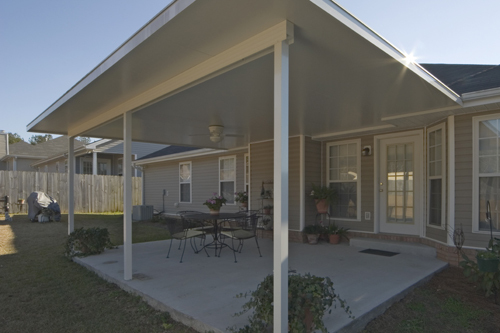 Whether you want a partial shade cover or a full shade with roofing, wood patio covers are a great addition for your Knoxville, Tennessee home. 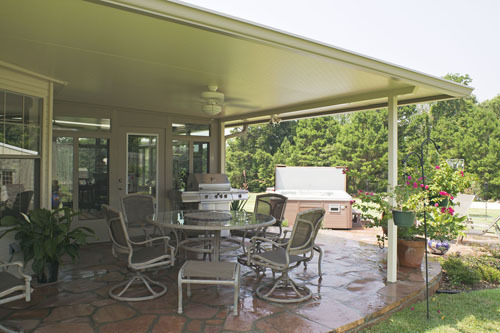 Let the professionals at Sunrooms Express Knoxville design the patio cover of your dreams. With over twenty years of experience, Sunrooms Express Knoxville has the experience you can depend on. We also offer a variety of custom stone work, including flowerbed borders, walkways, stamped concrete and full flagstone patios. Each one of our services integrates smoothly with both new and existing construction. See More Pictures of Our Work!